Kitchen worktop specialist Maxtop is thrilled to announce that it is launching the revolutionary Maxtop Quartz work surface to the UK market. 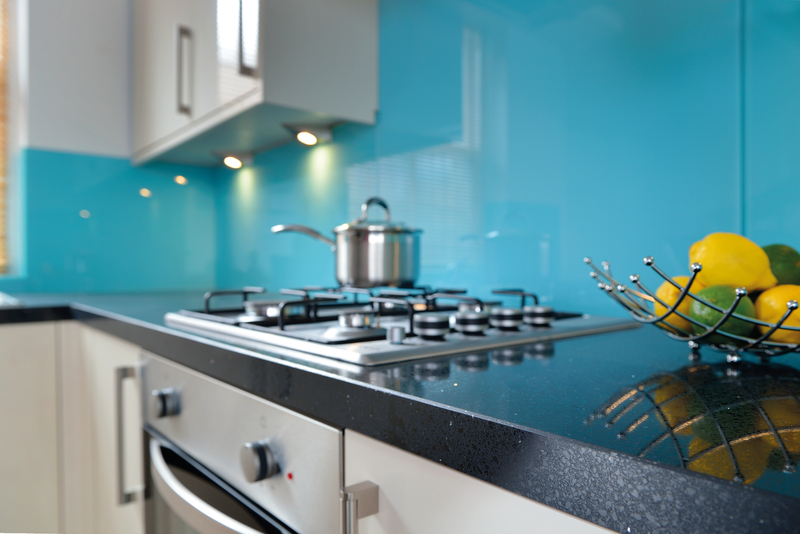 Maxtop Quartz is Europe’s leading modular quartz product. It has a patented interior honeycomb structure meaning surfaces are lightweight and provide the appearance and strength of solid quartz. The product has none of the drawbacks of traditional solid stone, offers 100 per cent moisture protection and comes with a 25 year guarantee. Stephen Moss, managing director of Maxtop said: “Maxtop Quartz is a groundbreaking product that combines the beauty of natural stone with engineered enhancements to deliver a lightweight product that is both stronger than traditional stone and easier to install. Maxtop has a 40mm depth, creating a perfect replacement for people wishing to upgrade without much disruption and an 8mm solid quartz edge to give a perfectly uninterrupted look. It is available in finishes including sparkling black onyx emerald, warm grey and anthracite. While many solid stone worktop solutions require a 3-4 week wait from the time of order, Maxtop Quartz surfaces are ready for immediate sale and installation.